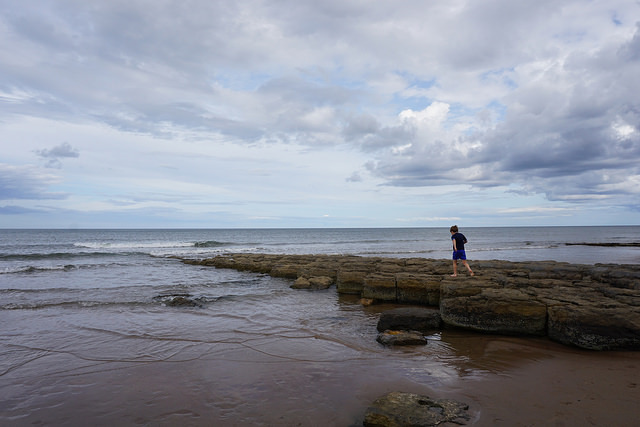 We used our base near Berwick-upon-Tweed to explore some of the Scottish borders and Northumberland – two area packed with beautiful castles, stately homes, beaches and countryside. 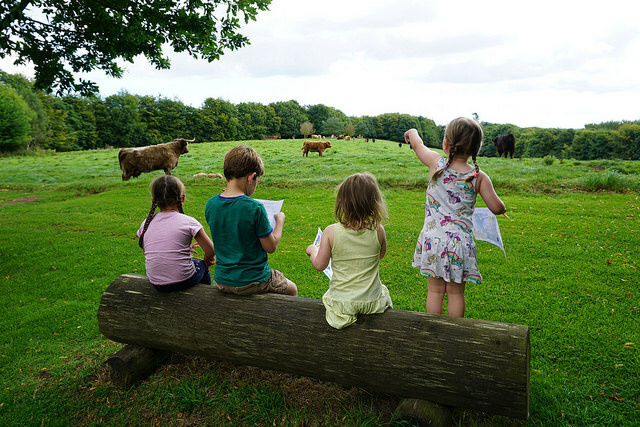 We started our adventures with a day trip at Paxton House, just 15 minutes from our accommodation. 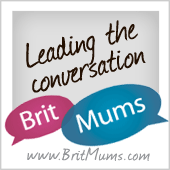 A stunning 18th century house, it’s surrounded by 80 acres beautiful parkland. With four little ones in our party, and a summer holiday pirate-themed activity trail, there was no question that we’d be staying outside! 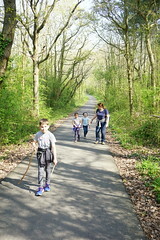 Here’s Alex and Sophie with their cousins Lucy and Rose meeting the locals at the start of the trail and inspecting the worksheet. 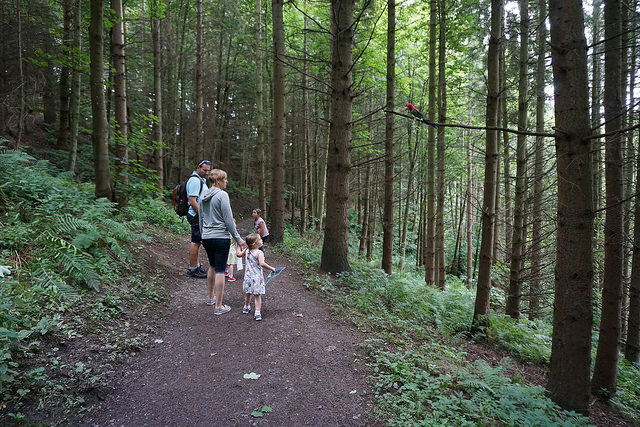 Soon we were in the woodland searching for pirate clues in the trees. 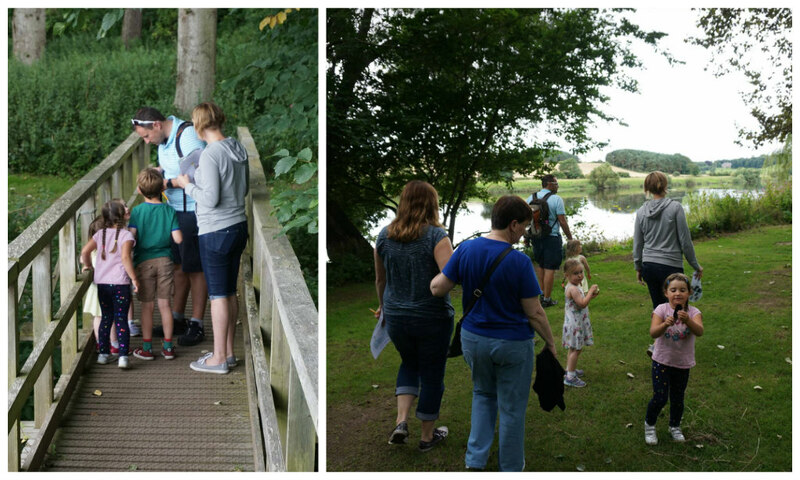 And it wasn’t long before we started finding things – here’s the gang spying a parrot in the trees! 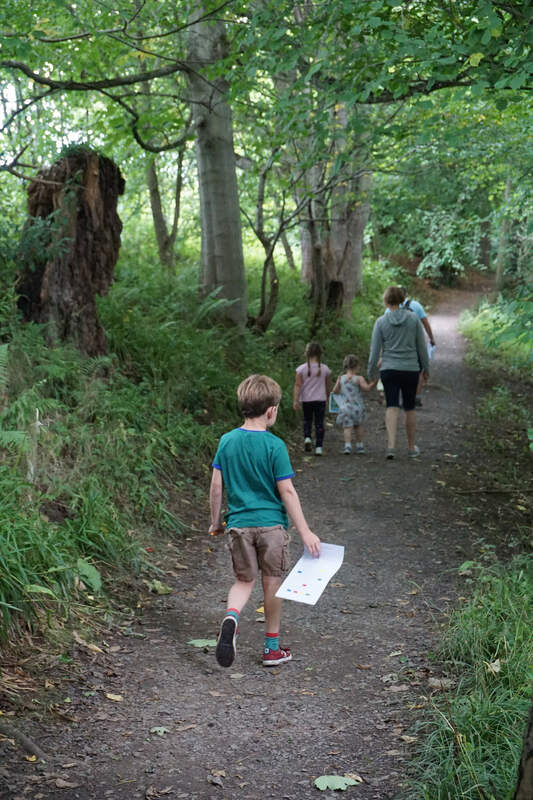 It was a lovely, peaceful walk down through the woods, and it was some time before we eventually emerged by the river where yet more clues were hiding. Once we’d gathered all the clues, we headed back up to the House where the children had to use their findings to decode a treasure chest lock – receiving big bottles of bubbles as reward! 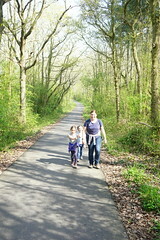 It was a great trail, and the pirate challenge helped the little legs keep motivated to continue! And having a blast on the zip wire! 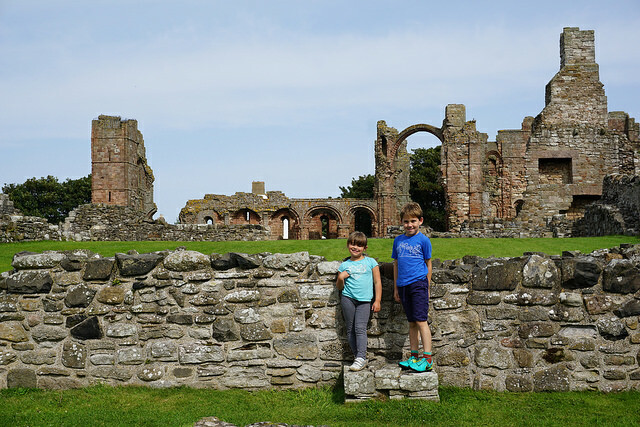 After our visits to Whitby Abbey and Tynemouth Priory, we couldn’t resist more ruins, so took a quick trip to Lindisfarne – the Holy Isle connected to Northumberland by a causeway. 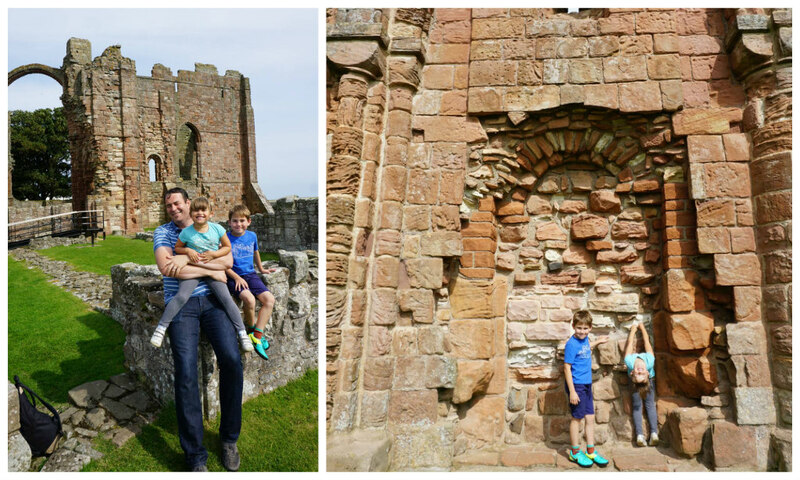 We’d not timed out trip brilliantly so we didn’t have very long on the island before the tide came in, so we nipped to the Priory for a quick run around. 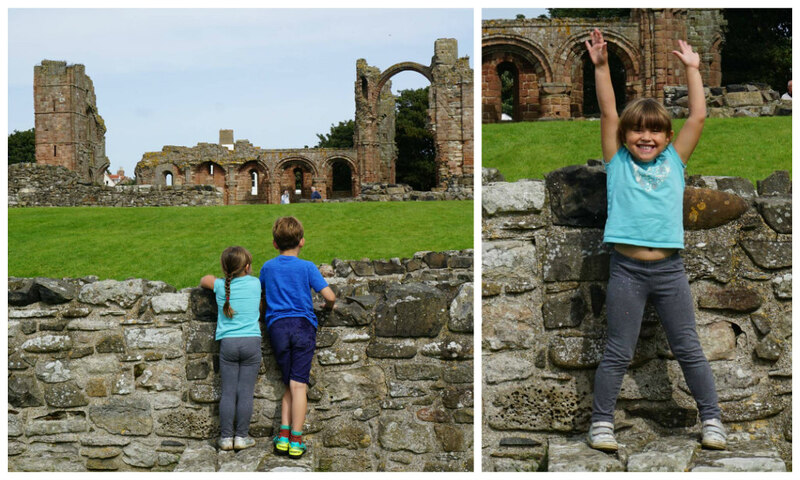 Unlike the previous two, the staff were pretty strict about climbing, so the children had to make do with a bit of hide and seek amid the ruins. And of course, plenty of posing for the camera. Other places we visited during our week included the cute little Heavy Horse Centre at Hay Farm. 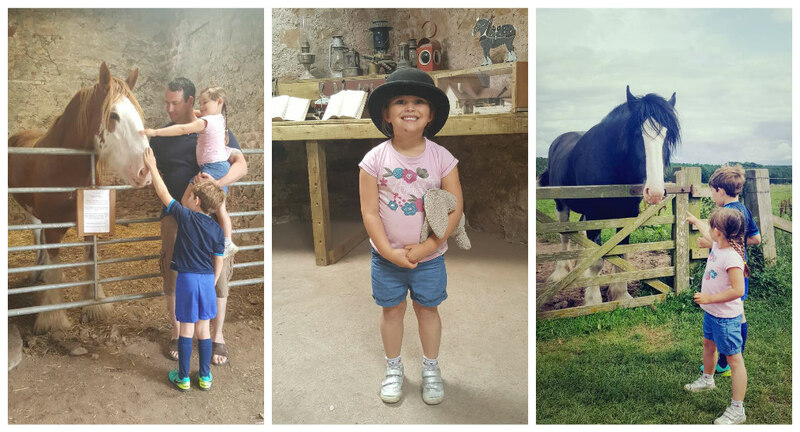 The children adored meeting the beautiful horses – especially Mustard (on the left below). They were so gentle and friendly! We also spent some time in Berwick-upon-Tweed itself, visiting the castle and ramparts. 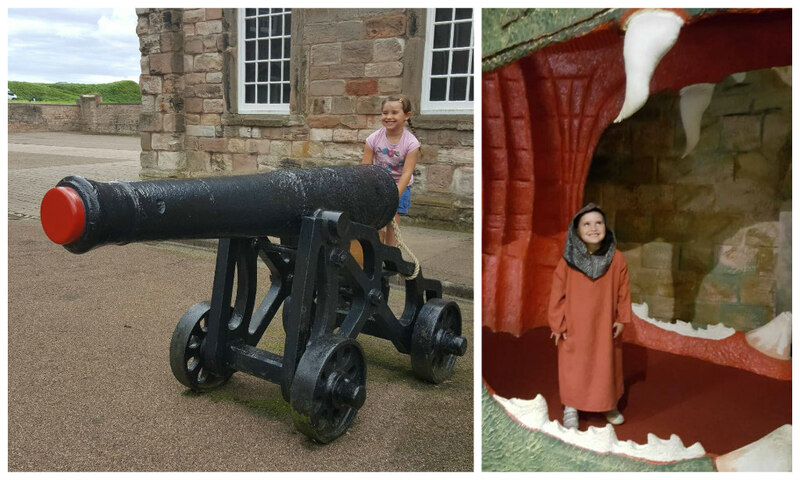 We didn’t have much time, but after clambering over all the cannons, the kids particularly enjoyed dressing up and walking through an enormous dragon that was on display! My favourite parts of the week were when we were on the coast. It’s such a stunning coastline, with empty sweeping beaches and dramatic cliffs, so we took as many opportunities as we could to spend time by the water. 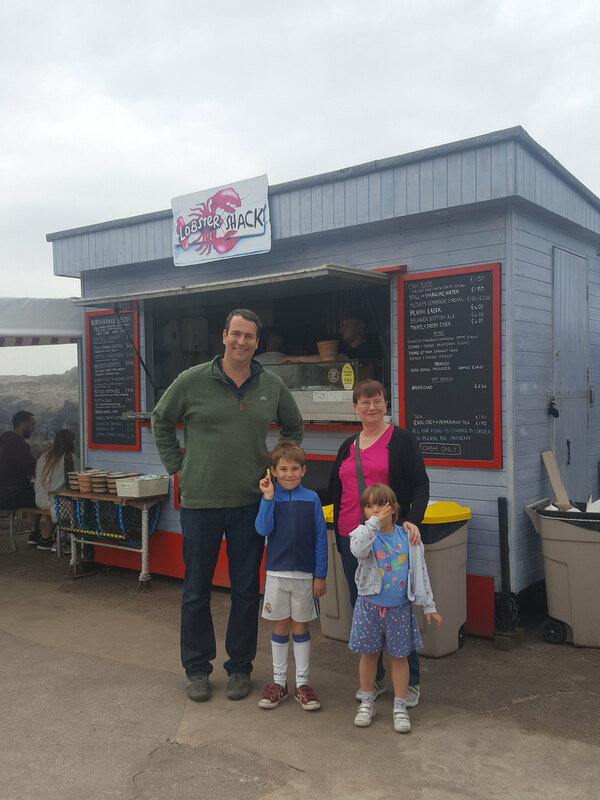 We spent a day revisiting one of our favourite places – North Berwick. The weather wasn’t brilliant, so we spent most of our time in the excellent Scottish Seabird Centre watching wildlife on remote islands off the coast on their webcams. But we did brave the blustery beach for a little play and paddle. Here’s Alex and Sophie with their Great Auntie Margaret. You can see how deep Sophie had been paddling from her shorts! 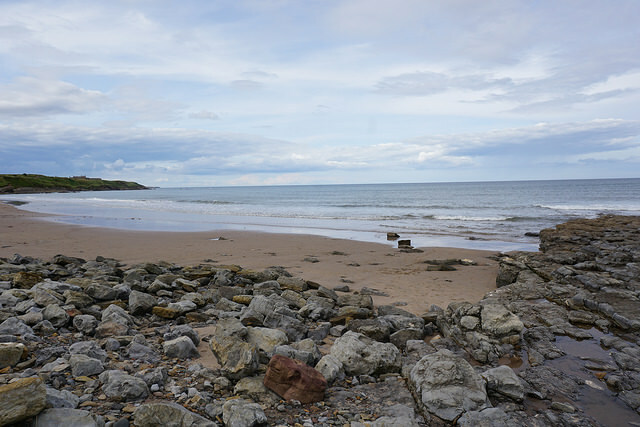 We also visited a couple of beaches closer to Berwick-upon-Tweed. 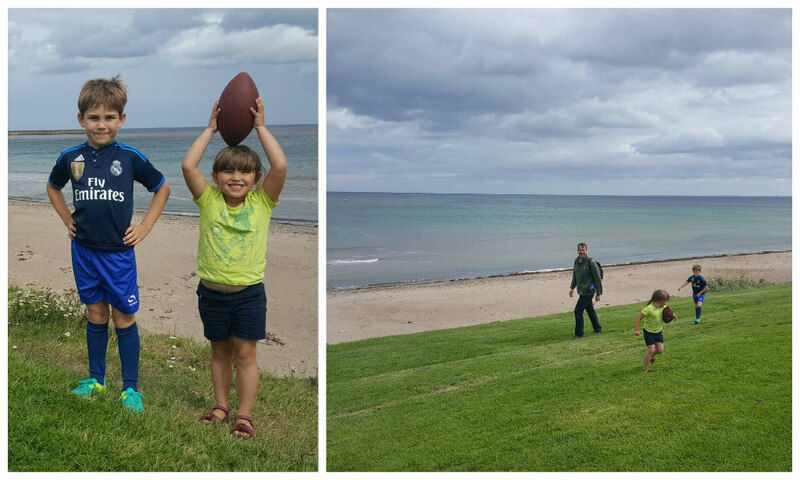 We enjoyed a picnic and play on the beach at Spittal. 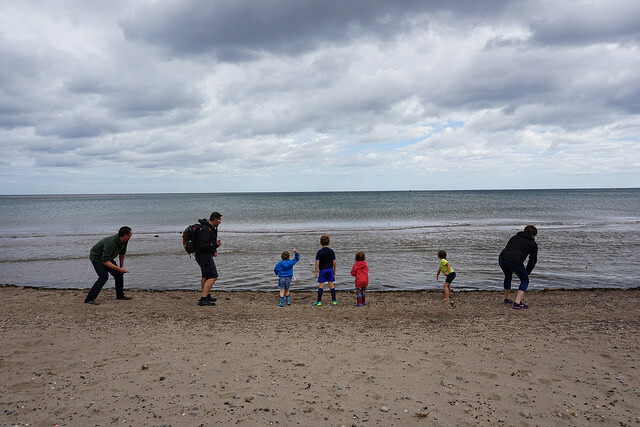 There was some pretty serious pebble skimming going on with my family versus my brothers! 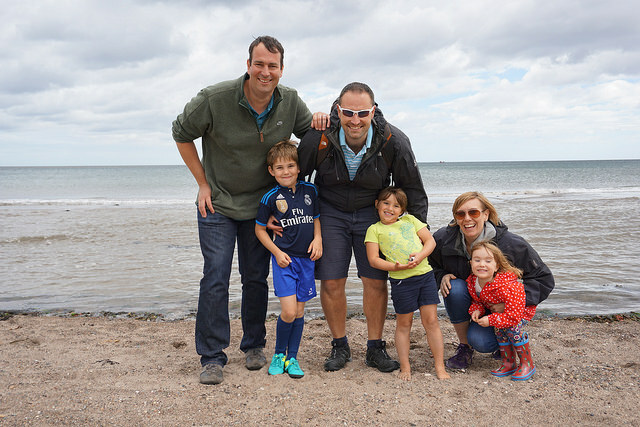 Here’s Matt, Alex and Sophie with my brother, sister-in-law and niece Lucy, clearly proud of their skimming skills! And on our final day in the borders, we whiled away an afternoon at the beautiful Cocklawburn Beach with my parents. There was barely a soul on the beach, so we settled down with an ice cream to watch the tide come in. 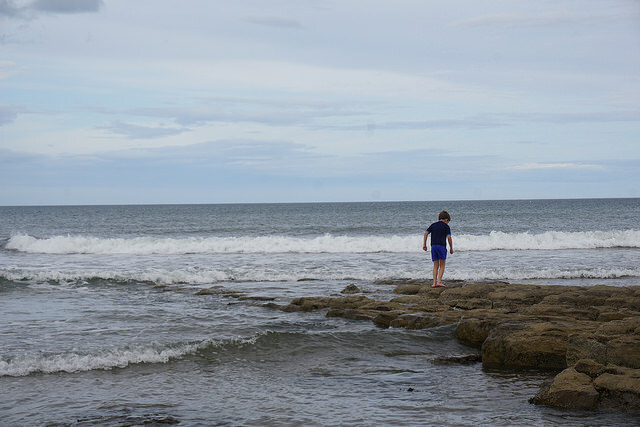 The kids spent ages clambering barefoot over the rocks getting splashed by the surf. 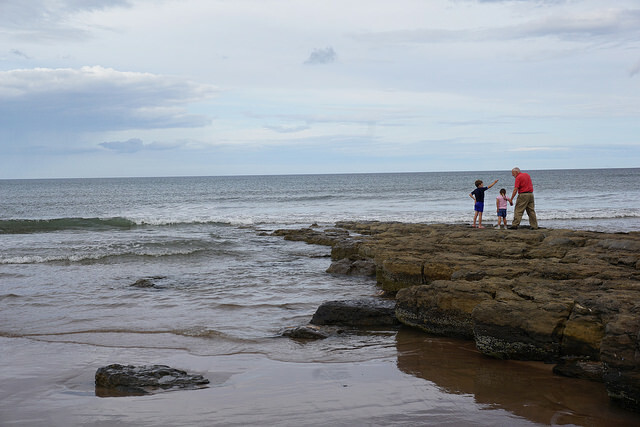 They even persuaded my dad to join them for a while, before nearly getting cut off by the incoming tide! 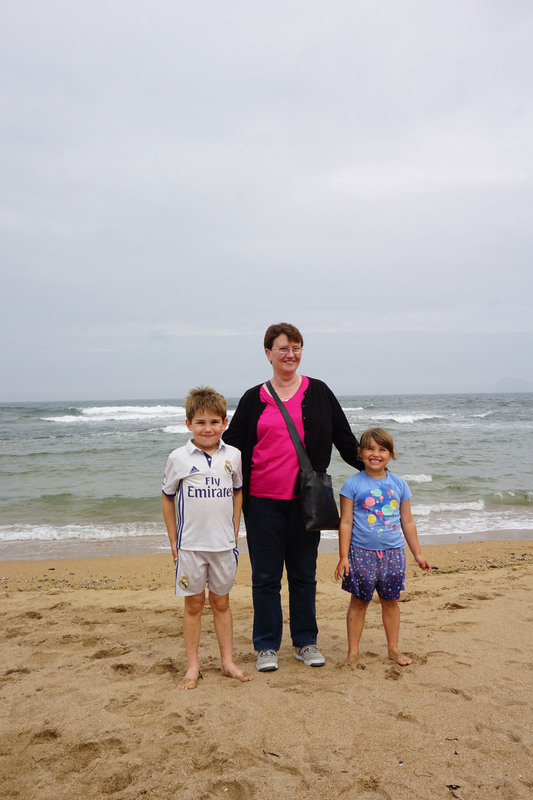 But my favourite beach day of our holiday was a family hike we did at St Abb’s Head. I’m still editing the photographs from that day (there are a lot), so I’ll save that for later this week.